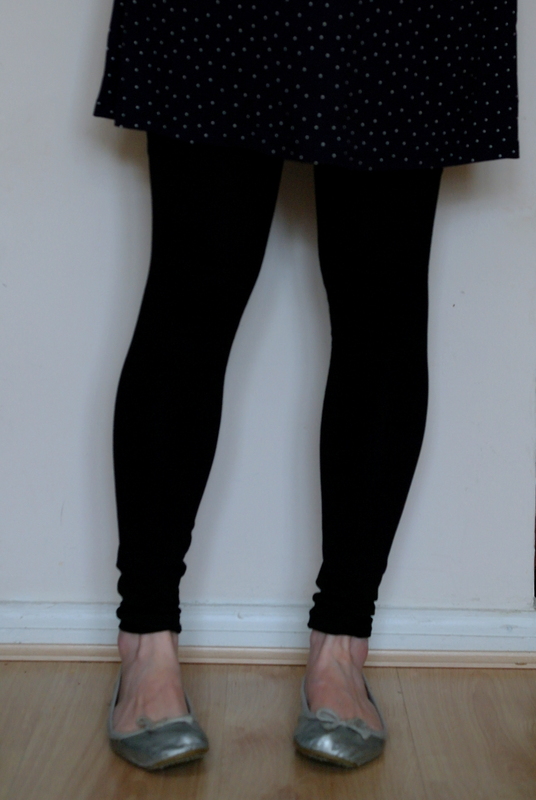 My leggings and me, it’s a little a story of couples… huh? And Yes, a 1 stroke, then a break and thankfully… the story ends well: passionate reunion! All started 2 years ago. But what’s the deal with leggings?… wait, wait, I’m coming! So, now that I see the Baron? KIRSTEN DUNST: thing of Phew! Neither one nor two, fall in love at 1st sight of the holding of the starlet, the next day, I find myself a little white dress and shows my gym shorts (Yes, we can not deny it, the leggings has become always pregnancy jeggings): and there, the flop! the disappointment! indifference! No success with my friends… Not very reckless, I confess, I throw away them. Between us it’s over… snif snif! I meet them sometimes in the street in Paris, without completely pay attention. No jealousy on my part. They indifferent me. 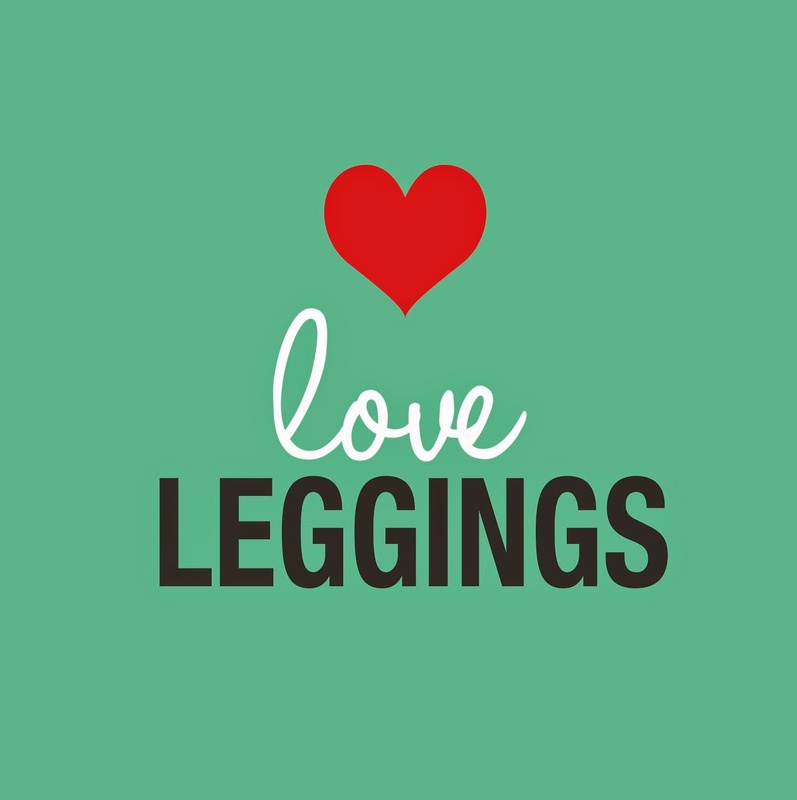 But now in the month of April this year, I’m leaving for the weekend at a friend’s House in Marseille and I discover with amazement the mad success of leggings! They all have! Need me them! Forgive me, pretty underwear and correct me! And then, with you it is comfort assured: I wouldn’t be better with my old friend him sweatpants’!